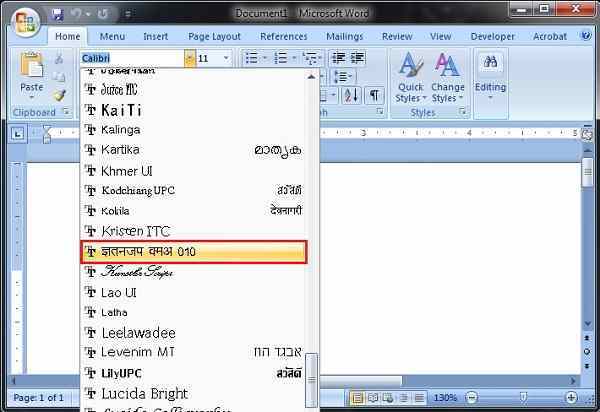 Do you want to install Hindi fonts in MS Word?. There may be times when you want to write something in Hindi using Word but didn’t to how to do it. 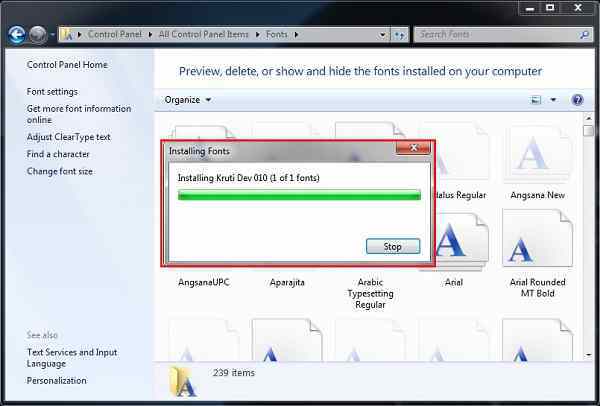 Don’t worry friends, in this article, we are providing you a simple and easy method to install Hindi fonts and use them in your Microsoft Word Document. You just need to download tff or zip file for ‘Kruti Dev’ font. Always be aware not to download and install “.exe” file for any fonts, that is why we are providing you a third party website link, from where you can easily download your Hindi fonts. 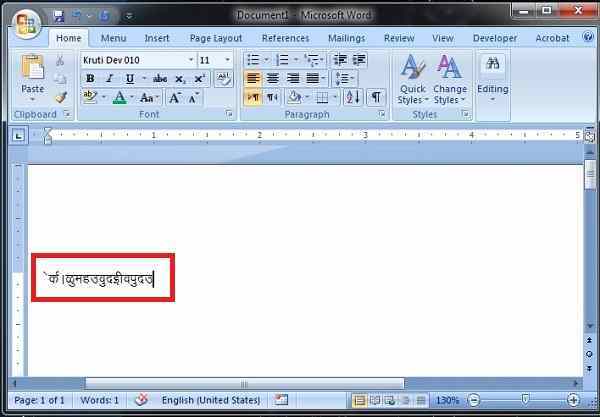 Just have a glance at this article to know how to install Hindi fonts in MS Word. 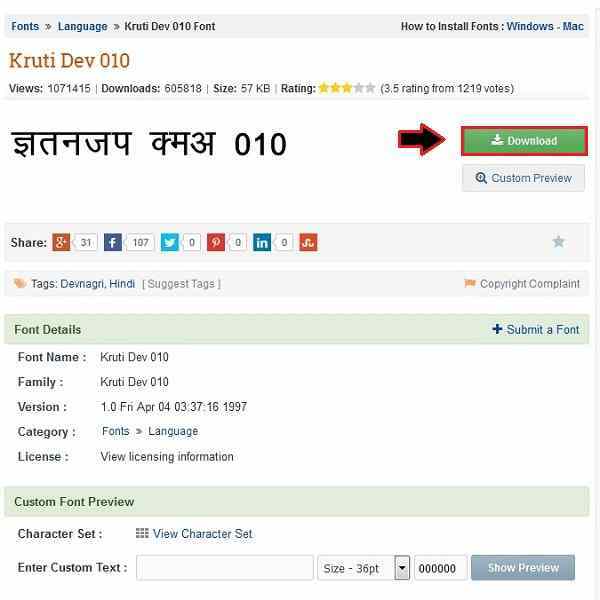 Step 1: First go to the below link to download “Kruti Dev” font also regarded as the Hindi font. Just go to this page and click on the “Download” button. 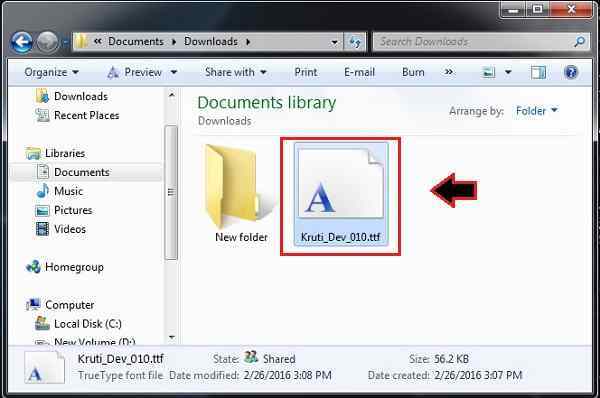 Step 2: Now, go to the download folder and copy the downloaded file. 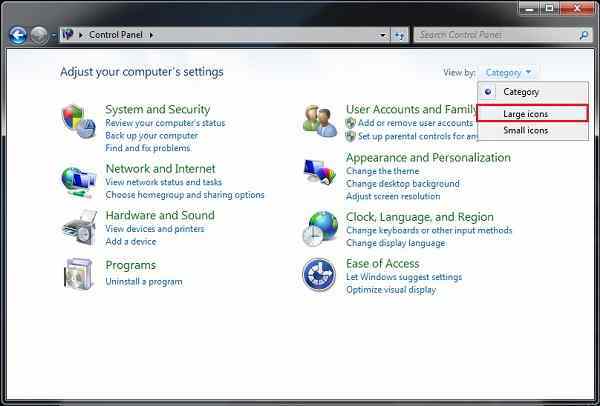 Step 3: Now, go to your control panel and select View by as “Large icons”. Step 4: In the next step, you need to open the “Fonts” option, as marked in the image below. 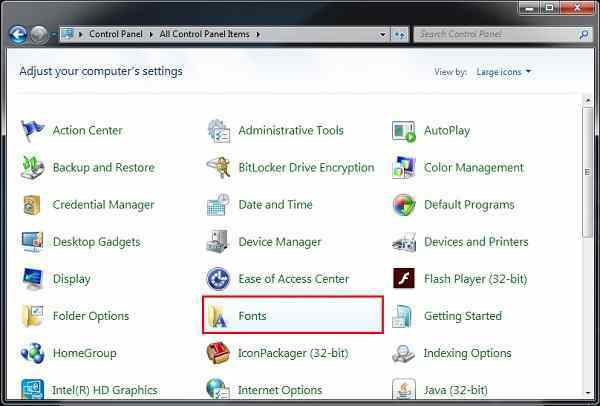 Step 5: Under ‘Fonts’ option, you need to drag and drop or directly paste the downloaded file. You may also see the installation of your font file. Step 6: Now, go to your Microsoft Word and select the font style as Hindi or Kruti dev. You can refer the font style in the image below. Step 7: Finally, you can see your text is now being appeared in Hindi.